Heiro Day 2017 is happening this weekend and we got all the deets and a special playlist featuring Heiro Day's lineup. Check it out! 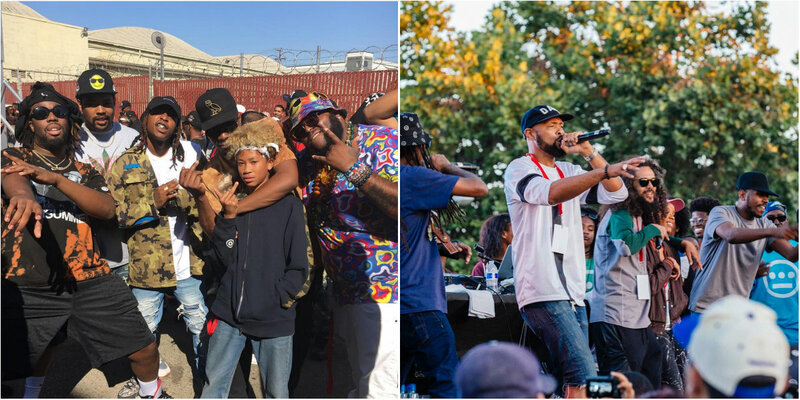 Heiro Day 2017 is happening this weekend and we got all the deets and a recap video of Heiro Day 2016 courtesy of KQED. Check it out! 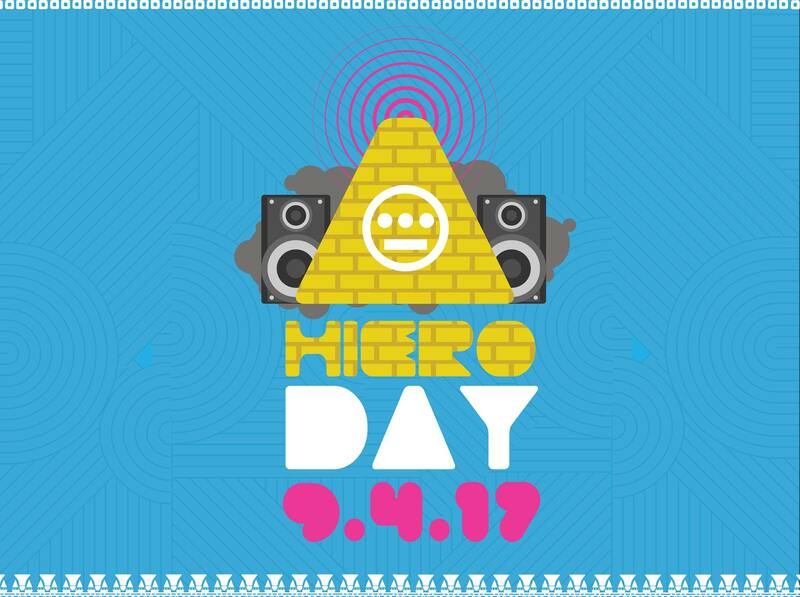 HIERO DAY has a great lineup that highlights all that the Bay Area has to offer and then some. It is a guaranteed good time and a great way to ender your Labor Day weekend celebrations. So buy your ticket today, follow them across social, and give the KQED’s 2016 recap video a watch.